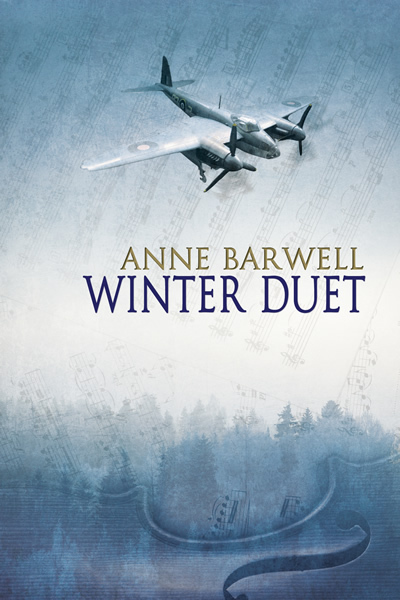 My upcoming release, Winter Duet, is the second in the Echoes series so I figured I’d blog a bit about the series, rather than just the one story. 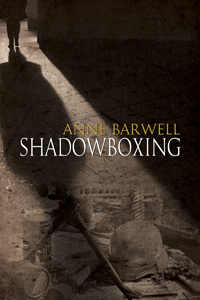 The first book, Shadowboxing, is set in Berlin in late 1943, Winter Duet takes place in Germany in 1944, and the third, Comes a Horseman, will be set in France in 1944. I love writing series as it gives me more ‘room’ to tell a story and explore characterisation. Echoes—which is set in WWII—is really a story in three parts. I’ve written each book so that a reader can come in at any book without a problem but it is a richer reading experience reading them in order, as each book builds on the events of the previous one(s). The title Echoes refers to how the past affects the present and future. Whether it is nationality, family background and experiences, all of the characters are a product of where they come from. These echoes of their past shape who they are, especially at the beginning of the story, but by the end of it, it’s not all they are. They have to acknowledge it, yes, but also be their own person and do what feels right. Although the series has more of an ensemble feel to it, it’s really Kristopher’s story. At the beginning of Shadowboxing, the first book in the series, he’s a scientist who has retreated into his work, but by the end of the third book Comes a Horseman, he will need to—oops, sorry, almost gave away a spoiler there. But although it is his story—his and Michel’s really—the other characters still have their own arcs and growth. None of them are unchanged by what happens to them. I’d worry about them if they were. Why WWII? I’ve always been interested in the time period, and I think wars make people find strengths within themselves that they never thought they possessed. Sadly, on the flip side, it also can bring out the worst in people. The characters in Echoes come from different backgrounds, and are a mix of nationalities. Under normal circumstances this group would never have met, let alone forged an alliance leading to friendship. I’ve also included two M/M couples in this story, in a time when homosexual relationships needed to be kept hidden in order to survive. Such relationships were illegal and being found to be in one led to being arrested and worst. Each of these men in Echoes have a different approach to their sexuality, whether it be ignoring it and hoping it goes away, being self-aware and careful, or trying to live as someone they are not. They all get to the point where they have to change in order to move forward and reach their potential. Finding the person they want to be with happens in different ways. It requires the strength to admit how they feel to themselves as well as to the one they love.